What typeface is this Nike John McEnroe ad from the early 80's using? Hi Jonathan! 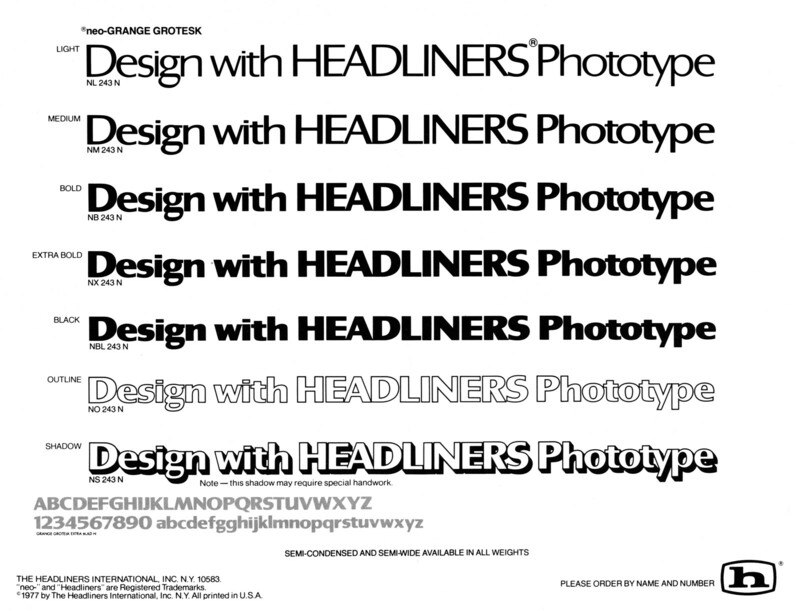 This is Grange Grotesk, a phototype face from Headliners. Revived digitally as TFGrange.